Hamed?n (Persian: ?, Hamed?n) (Old Persian: Ha?gmetana, Ecbatana) is the capital city of Hamedan Province of Iran. At the 2006 census, its population was 473,149, in 127,812 families. Hamedan is believed to be among the oldest Iranian cities and one of the oldest in the world. It is possible that it was occupied by the Assyrians in 1100 BCE; the Ancient Greek historian, Herodotus, states that it was the capital of the Medes, around 700 BCE. The special nature of this old city and its historic sites attract tourists during the summer to this city, located approximately 360 kilometres (224 miles) southwest of Tehran. The main symbols of this city are the Ganj Nameh inscription, the Avicenna monument and the Baba Taher monument. People of the city identify their mother tongue as Persian. According to Clifford Edmund Bosworth, "Hamedan is a very old city. It may conceivably, but improbably, be mentioned in cuneiform texts from ca. 1100 BC, the time of Assyrian King Tiglath-pilesar I, but is certainly mentioned by Herodotus (i.98) who says that the king of Media Diokes built the city of Agbatana or Ekbatana in the 7th century BC." Hamedan was established by the Medes and was the capital of the Median empire. It then became one of several capital cities of the Achaemenid Dynasty. Hamedan is mentioned in the biblical book of Ezra as the place where a scroll was found giving the Jews permission from King Darius to rebuild the temple in Jerusalem. (Ezra 6:2). Its ancient name of Ecbatana is used in the Ezra text. Because it was a mile above sea level, it was a good place to preserve leather documents. During the Parthian era, Ctesiphon was the capital of the country, and Hamedan the summer capital and residence of the Parthian rulers. After the Parthians, the Sassanids constructed their summer palaces in Hamedan. In the year 633 the battle of Nahavand took place and Hamedan fell into the hands of the Muslim Arabs. During the Buwayhids, the city suffered much damage. 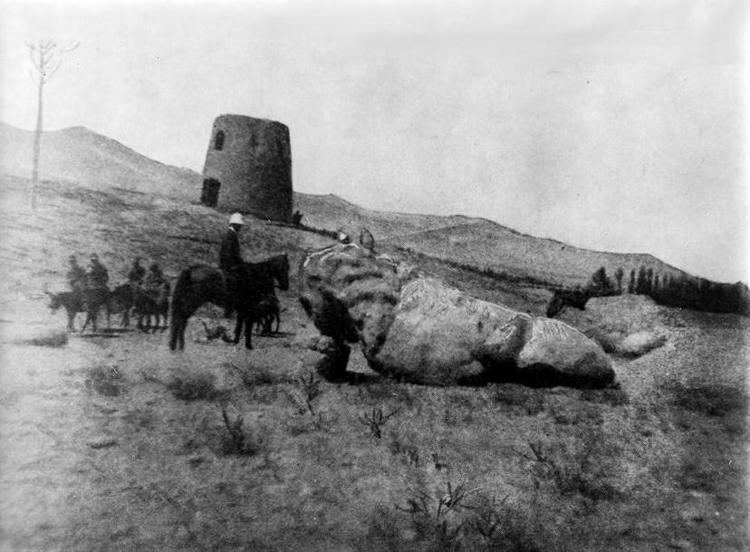 In the 11th century, the Seljuks shifted their capital from Baghdad to Hamedan. The city of Hamedan, its fortunes following the rise and fall of regional powers, was completely destroyed during the Timurid invasion. During the Safavid era, the city thrived. 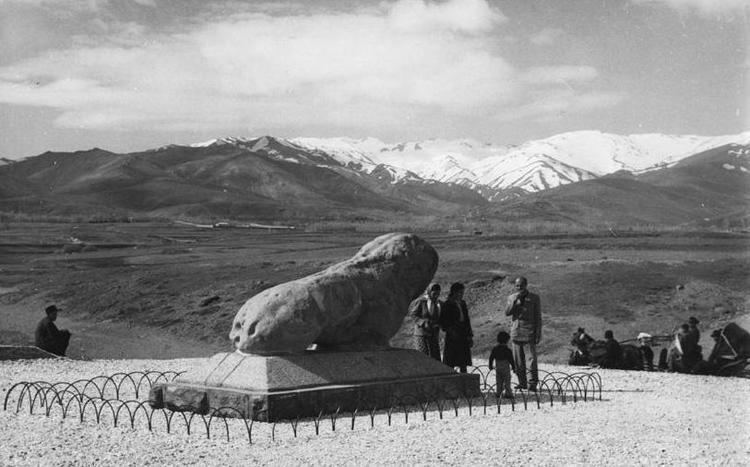 Thereafter, in the 18th century, Hamedan was surrendered to the Ottomans, but due to the courage and chivalry of Nader Shah e Afshar, Hamedan was cleared of invaders and, as a result of a peace treaty between Iran and the Ottomans, it was returned to Iran. Hamedan stands on the Silk Road, and even in recent centuries the city enjoyed strong commerce and trade as a result of its location on the main road network in the western region of Persia and Iran. Hamedan is home to many poets and cultural celebrities. The city is also said to be among the worlds oldest continuously inhabited cities. Hamedan has always been well known for handicrafts like leather, ceramic, and carpets. Irans Cultural Heritage Organization lists 207 sites of historical and cultural significance in the city of Hamedan alone. A tomb believed by some to hold the remains of tomb the biblical Esther and her cousin Mordechai is located in Hamedan. 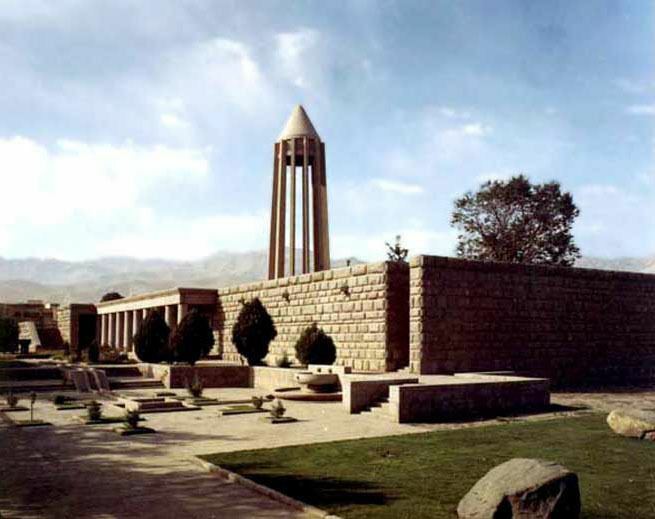 The scientist and writer known in the west as Avicenna (Abu Ali Sina) is buried in Hamedan. The 11th-century Iranian poet Baba Taher is also interred in Hamedan. This city is also the birthplace of Badi al-Zaman al-Hamadani, author of the Maqamat.